Think positively. Easier said than done, right? Things may not be the same, but finding new activities and friends, and moving forward with reasonable expectations will make this transition easier. Be flexible. If you have children, family traditions will still be important but some of them may need to be adjusted. Help create new family activities. This also means not allowing family or friends negative comments to sway your case or the process laid out by your attorney to reach a successful conclusion of your case. Be Patient. Think about how long you were married. 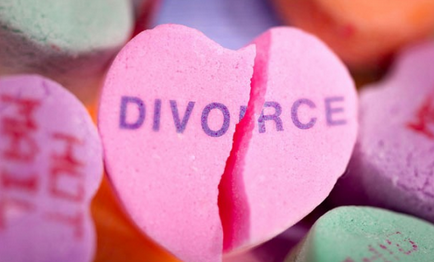 Now why would you expect your divorce to be over in a matter of days, weeks or even months? Granted some cases to settle quickly especially when a couple can remain friendly and work together to resolve their marriage. But that is the exception and not the rule. Divorce cases end when parties can come to an agreement or at trial. Attorneys can assist in helping parties come to an agreement but remember – it takes two to make a marriage and it takes two to come to an agreement.